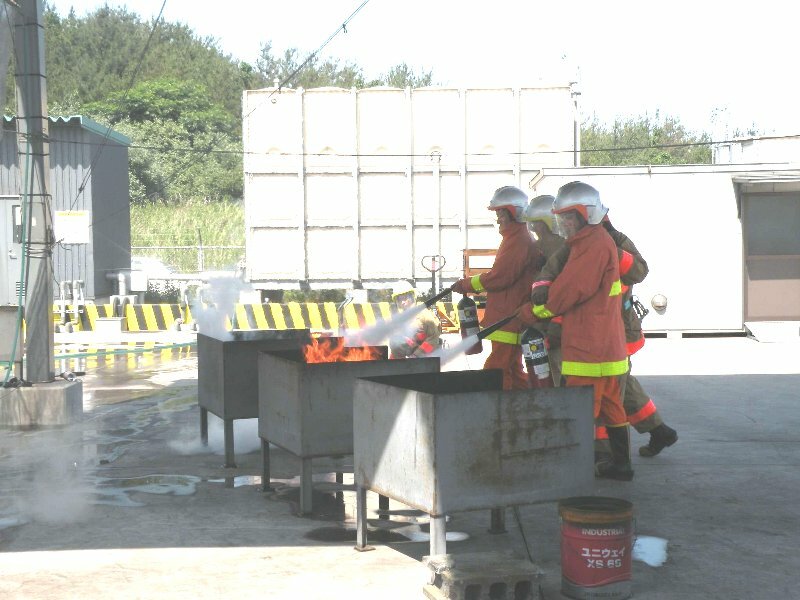 OPITO approved Basic Offshore Safety Induction & Emergency Training (BOSIET) was conducted from 4th June to 6th June. 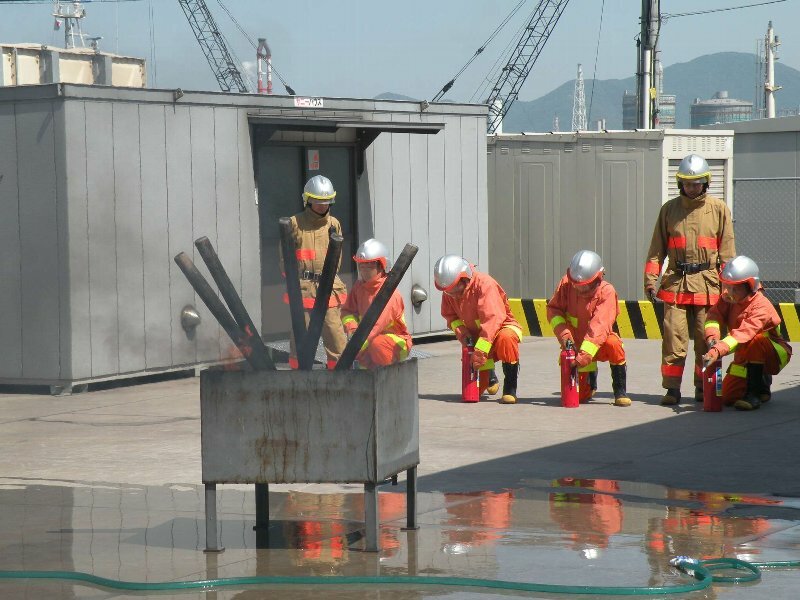 Step-by-step training including the handling of extinguisher on the fire-fighting training. Extinguishing actual fire enable us to receive a live response.